Working as part of the Landlord’s approval team we provided the outline design for the tenant’s proposed fit out, refurbishment and structural alterations for the retail unit. 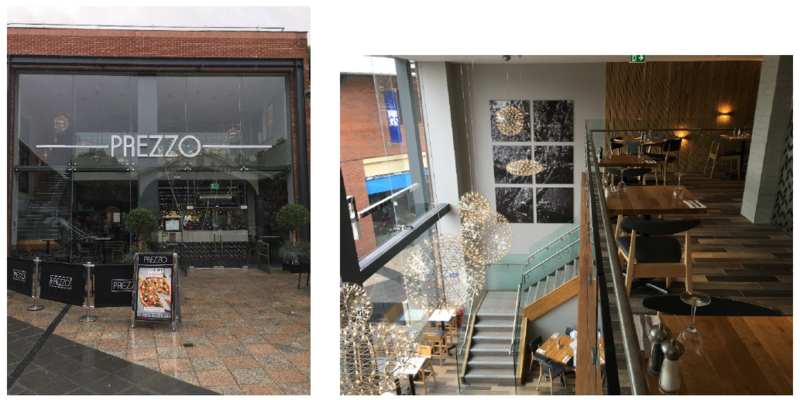 The refurbishment included the creation of a double height entrance, new curtain wall glazing and new mezzanine floor. The works were procured on a D&B basis carried out by the Tenant. Post Tender we remained Client side providing approval of the Contractor’s proposals and ensuring the quality and standard of work was maintained.